Firaxis have confirmed they are working on a major expansion and overhaul to XCOM: Enemy Unknown. 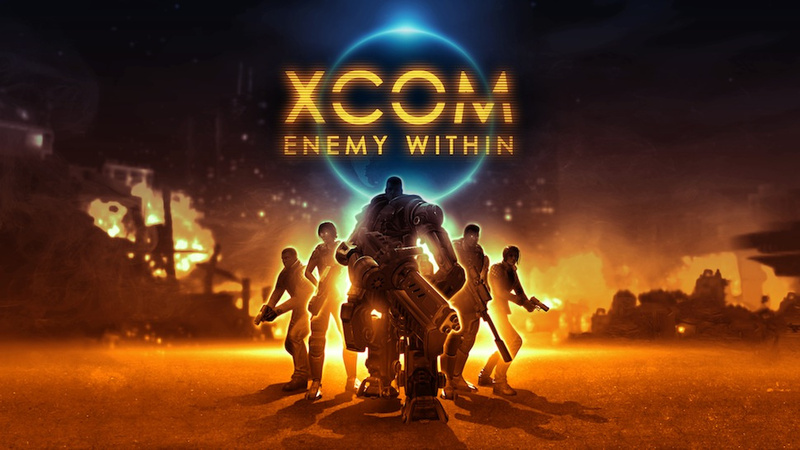 Entitled XCOM: Enemy Within, the game will launch on 13 November this year. The game will be an expansion for PC users and a stand-alone boxed release for console gamers (where it will also incorporate the previously-published DLC for the original game). The bad news is that the campaign will unfold pretty much as before, with the same milestone missions such as attacking the alien base and infiltrating the enemy command ship. There's no new campaign as such. However, the existing campaign will be changed. The most obvious changes include new weapons such as a flamethrower, which is devastating for short-range combat, and new enemies such as the Mechtoid, a Sectoid in a battle-mech suit. These battle-mech suits - known as MECs - can also be created by your forces, giving you a powerful new weapon on the battlefield. You can also genetically modify your soldiers using alien tech. Both MECs and G-mods will require a new resource called 'Melds' which need to be recovered during missions. However, the aliens will set the Meld canisters to self-destruct when you attack. This will introduce new tactical considerations to missions, with players having to choose to secure Melds, carry out their mission objectives more quickly or split their forces. Because the Melds are alien tech, it is possible for them to corrupt your soldiers if you are not careful, hence the title. There will be 47 new maps and map-types, including much-requested farm layouts. The game will now also track how often certain maps are used and will pump in new maps to reduce repetition. The game's code has also been adjusted with some elements previously locked away in Unreal Engine files now transferred to the .ini files, allowing modders to adjust the game more thoroughly than before. However, enabling randomly-generated maps will not be possible. This is positive news, although the lack of a new campaign or other much-requested features (like base invasions) is slightly disappointing. But anything that fleshes out the original, excellent game is certainly worthwhile.